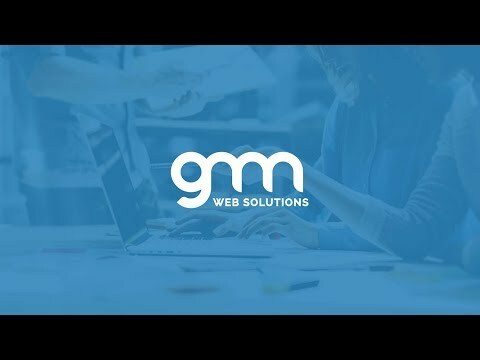 Your bespoke website is ready for the masses and at GMN Web Solutions, we offer you 360º support for all your digital needs. Entrust your website to us as we go behind the screens to provide you with top-notch solutions, fully tested by hundreds of our clients. Our servers are monitored and tracked 24/7 against cyber attacks and continuously optimised for utmost speed. Your drives are constantly mirrored, providing you with the assurance that your data is always secured. Our Web Hosting platform provides you with strong features that will give a boost to your websites. Our in-house customer support team is here 24/7. Our data center is designed to meet the stringent demands of our customers. Your satisfaction is guaranteed! We will do everything we can to ensure that you are completely satisfied with our services.